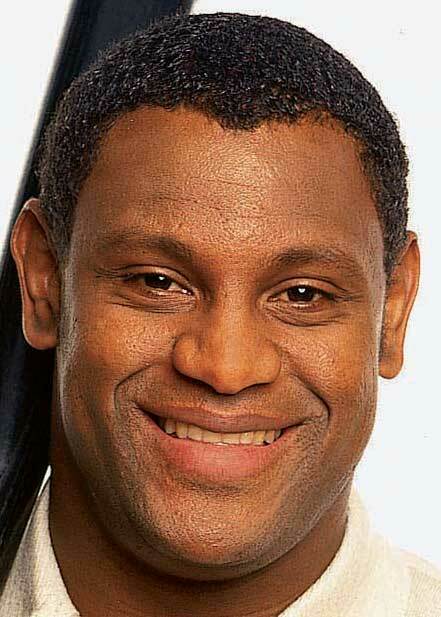 Why it's Sammy Sosa. Right before Montgomery Wards went belly up, they signed Sammy Sosa to do commercials. Here's an exclusive photo. Looks like Sammy needs to clean up those pores. eek.